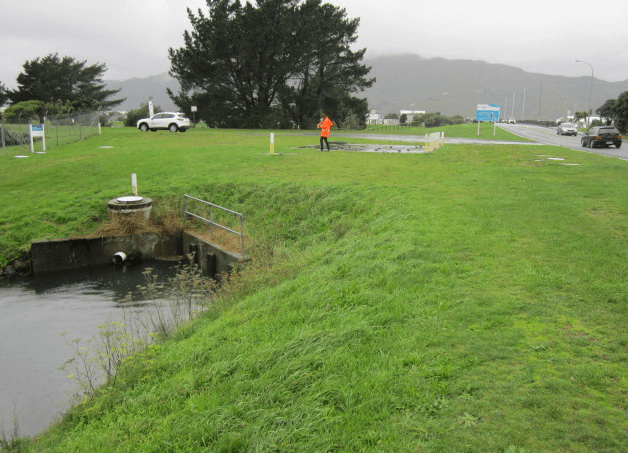 ENGEO was engaged by Wellington Water to carry out geotechnical investigation and analysis for an assessment of the expected displacement due to liquefaction under specified design earthquake events for a number of critical assets in the Wellington region. The assets included a water treatment plant, valve chambers, pump stations, a reservoir and associated pipelines to and from the assets. The assets were adjacent to the Hutt River and its tributaries, close to the foreshore or at the crest of steep slopes. Therefore, both vertical and lateral settlement due to liquefaction was required to be assessed. Wellington Water required this information to inform the seismic upgrade of these major assets. The investigations comprised the review of historic investigations and carrying out new investigations to obtain data for the assessments.